In Brother Hugo and the Bear, medievalist Katy Beebe walks young readers through the painstaking process of book making in the Middle Ages. 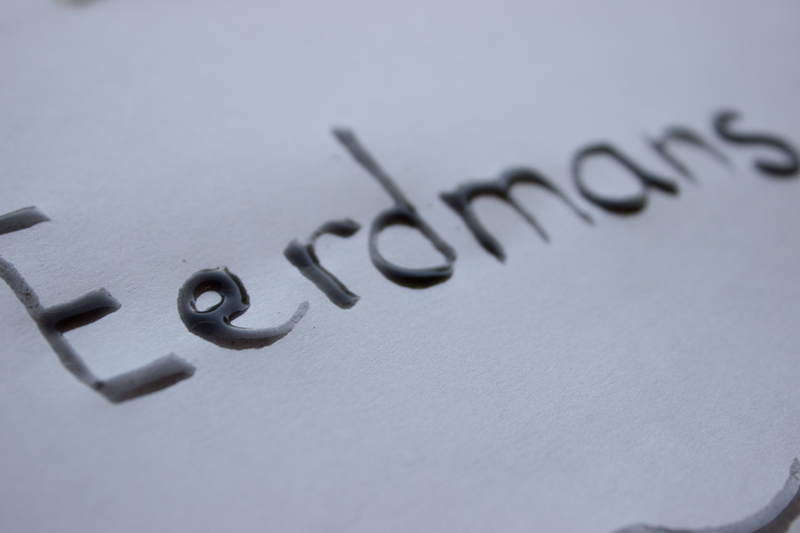 Last month, we showed you how to create your own hand-sewn codex. This month, we’re giving you something to put in your books — iron gall ink — with a modern twist on an ancient recipe. 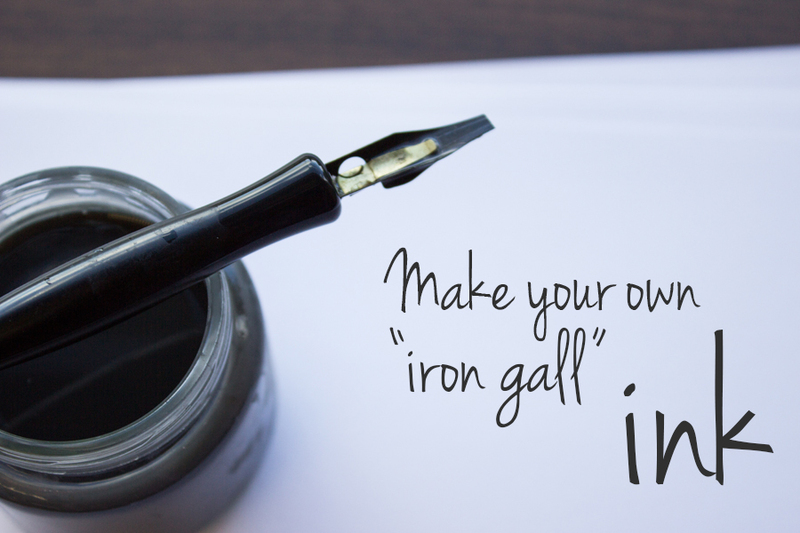 Cautionary notes before we start: iron gall ink is intended for dip pens and is not suitable for fountain pens. Because of its corrosive nature, iron gall ink can clog and corrode the narrow passageways inside fountain pens. Iron gall ink should not be used for scrap-booking or in crafts that involve preserving photos, as the the acid in the ink can cause irreparable damage to photos over time. It should also be noted that one of the main reasons iron gall ink was popular for so many years is because of its water resistant qualities: once the ink has dried on a porous surface it binds to the fibers and becomes (for the most part) permanent. You have been warned! 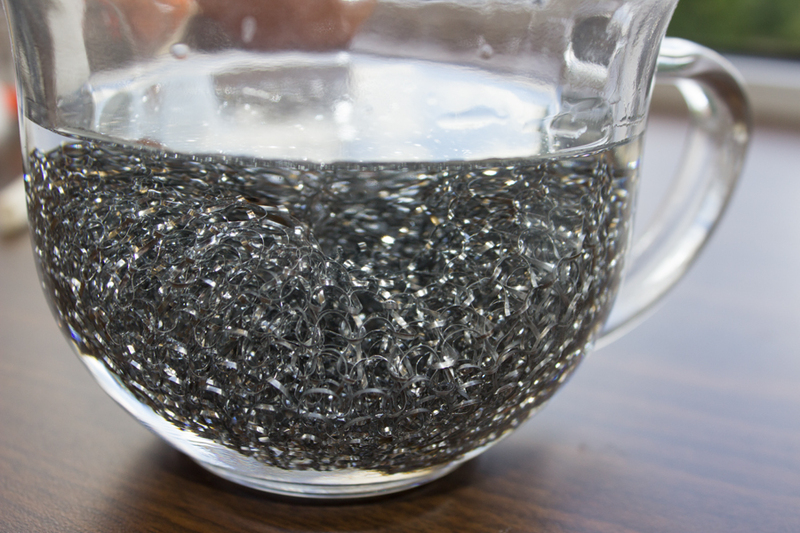 Step 1: Place your iron donor (I used a steel dish scrubber) into a bowl or sink of soapy water for 10 minutes. Step 2: Remove the iron donor, rinse thoroughly, and dry with paper towels. 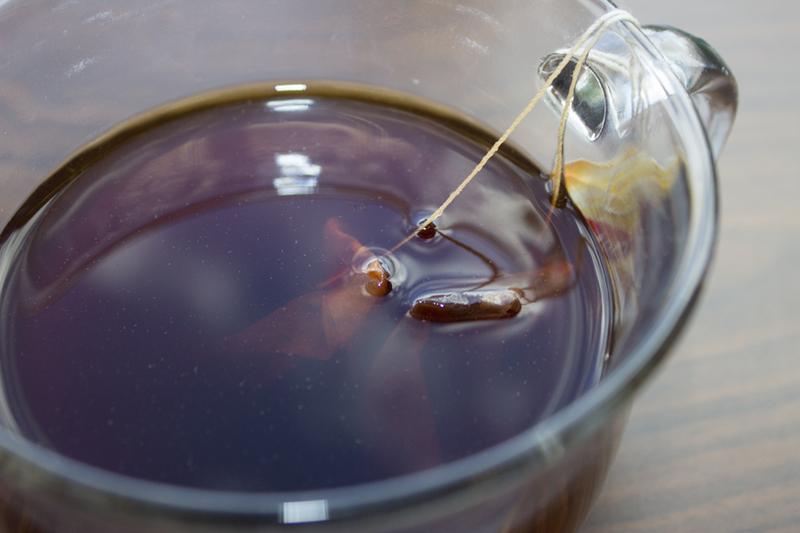 Step 4: Place 2 black tea bags in new, microwave-safe container, and pour 1 cup of hot water over them, making sure that the tea bags are fully submerged. 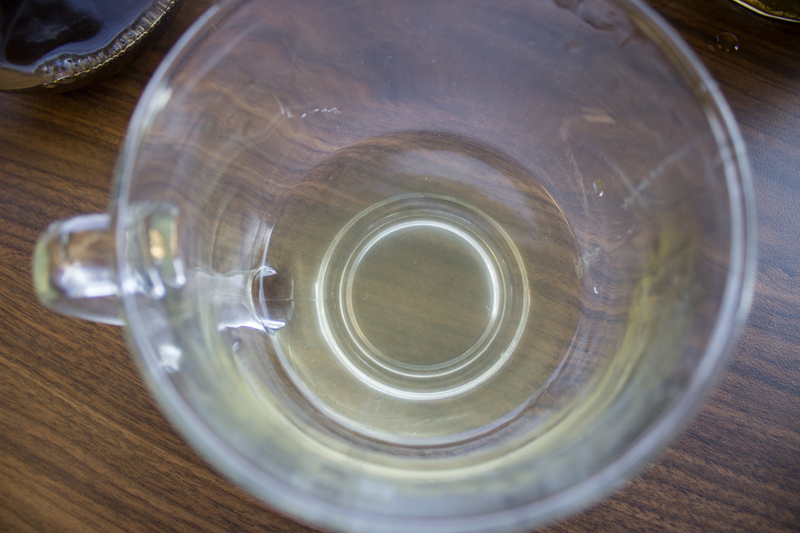 Then microwave the container for at least one minute or until bubbles indicate that the tea is boiling. Carefully remove the strong tea mixture from the microwave, give the mixture a quick and gentle stir, and let it sit for 5 minutes. 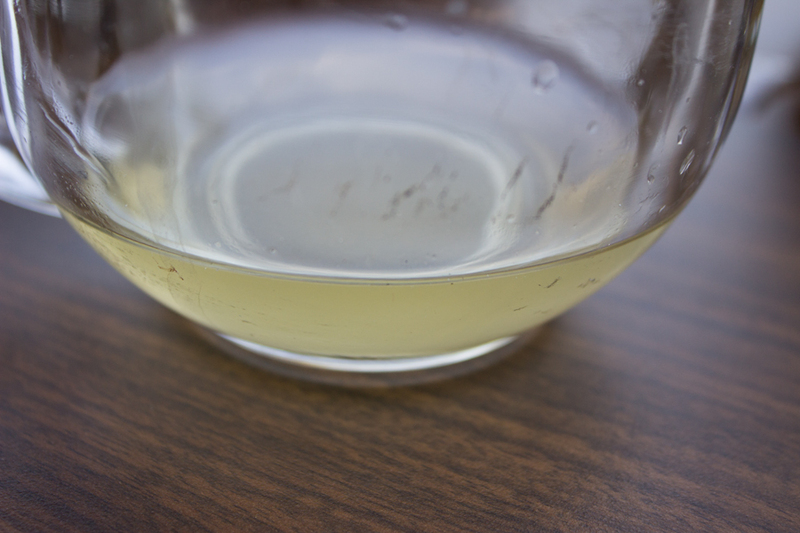 This will produce the vegetable tannins that will serve as the “gall” in the iron gall ink. Step 5: After the vinegar/iron solution has set for 2 days, remove the iron donor. 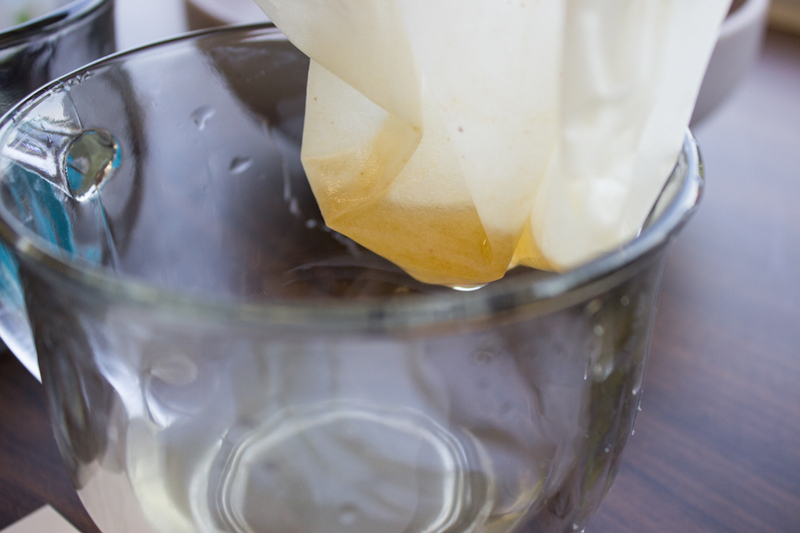 Then line a funnel with paper towel or a couple of coffee filters and pour the mixture through the funnel into a clean glass container to remove any debris and filter out as much rust from the liquid as possible. This will be the “iron” for the iron gall ink. Step 6: Mix the “iron” solution and the “gall” solution together using a 1:1 ratio. 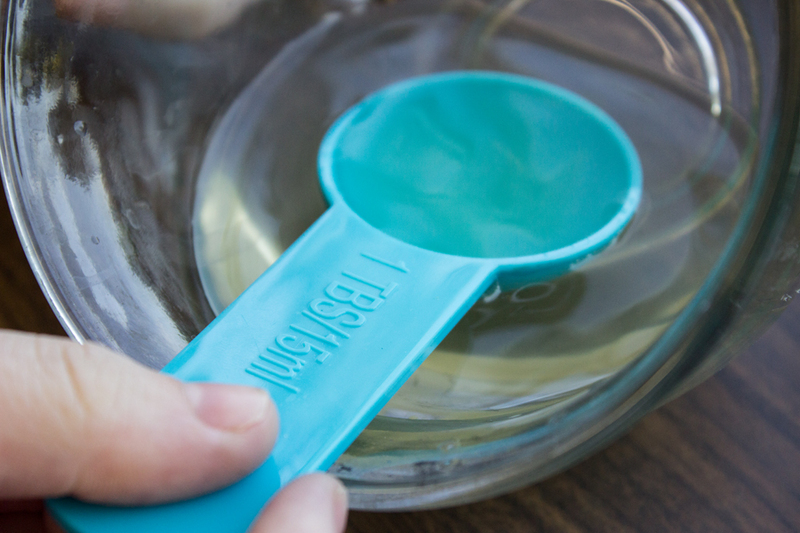 (I used a tablespoon and measured 1 tbsp. 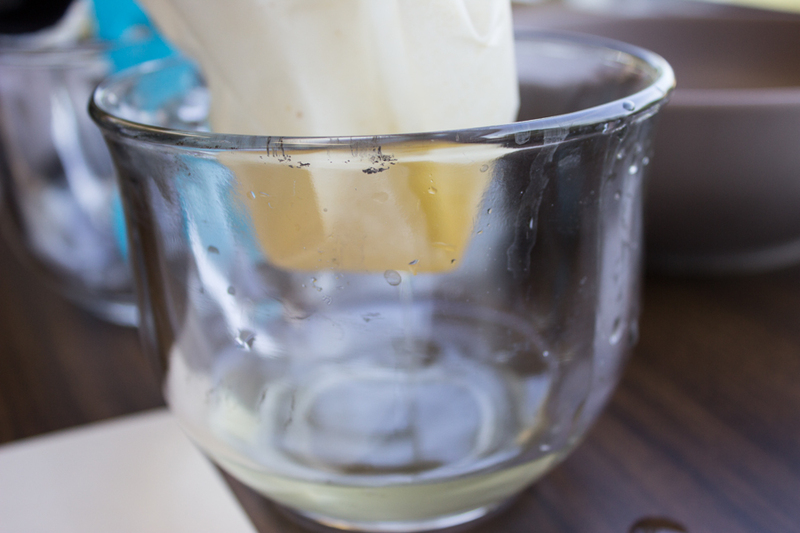 of the vinegar and 1 tbsp. of tea.) 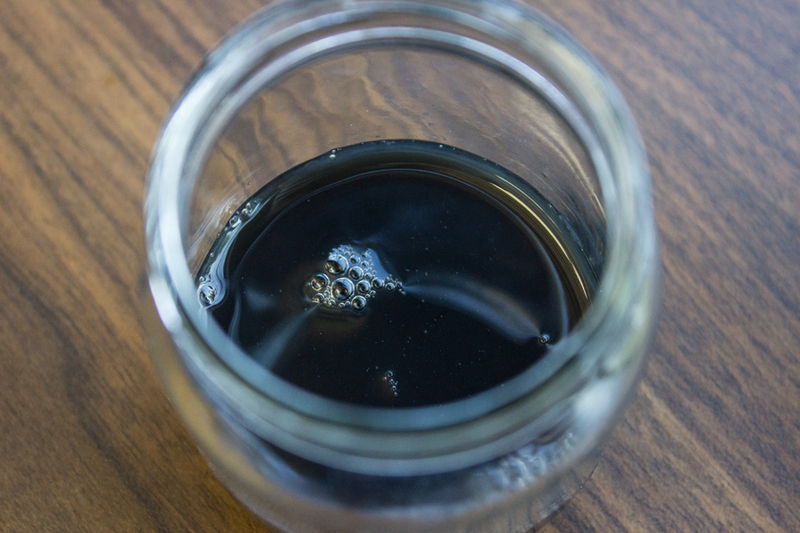 When you mix the two together you will notice that a chemical reaction turns the resulting solution black. This will be the pigment for your ink. 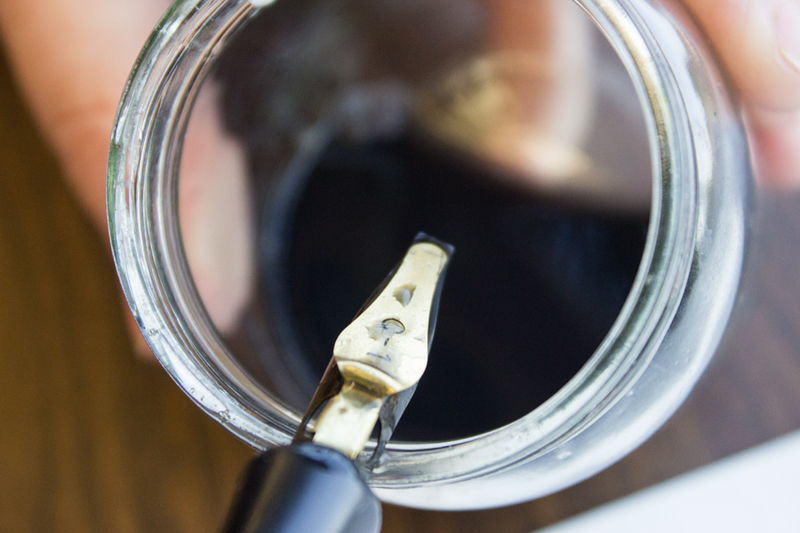 Step 7: Use a funnel to fill a small jar (with a lid) about 2/3 full with the pigment. Then add about 1 tsp. 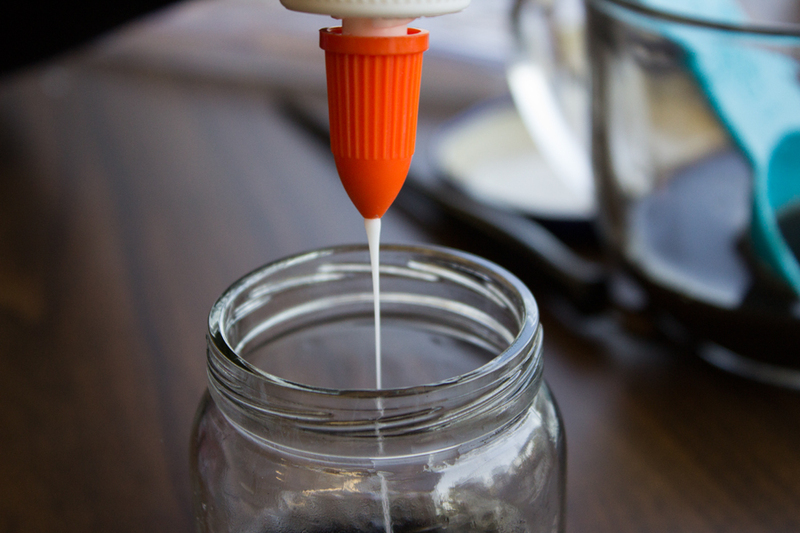 of white school glue or gum arabic (I used white school glue) to the pigment as a binder. This will make the ink thicker and easier to write with, and will also help the pigment stick to the page. 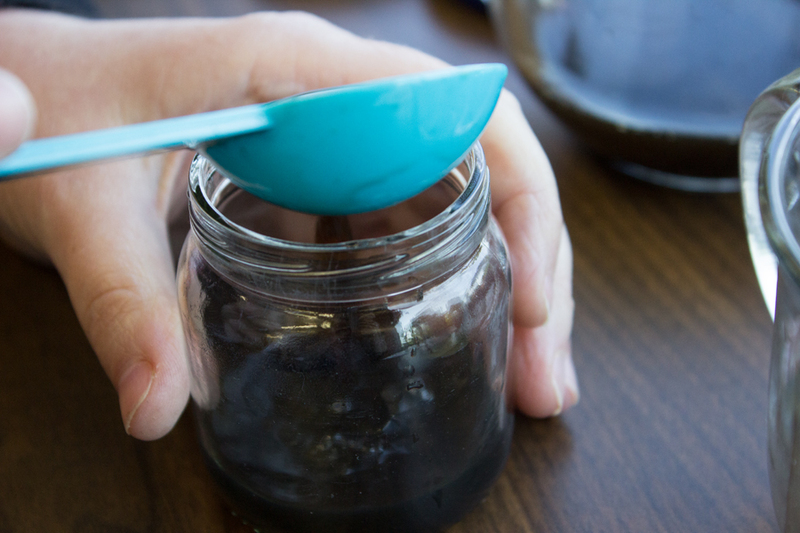 Mix well, then place the lid on the container and let the finished ink sit for 10 minutes before using. Step 8 (optional): Play with the recipe by adjusting the ratios of the ingredients to make the ink the color and consistency you prefer. 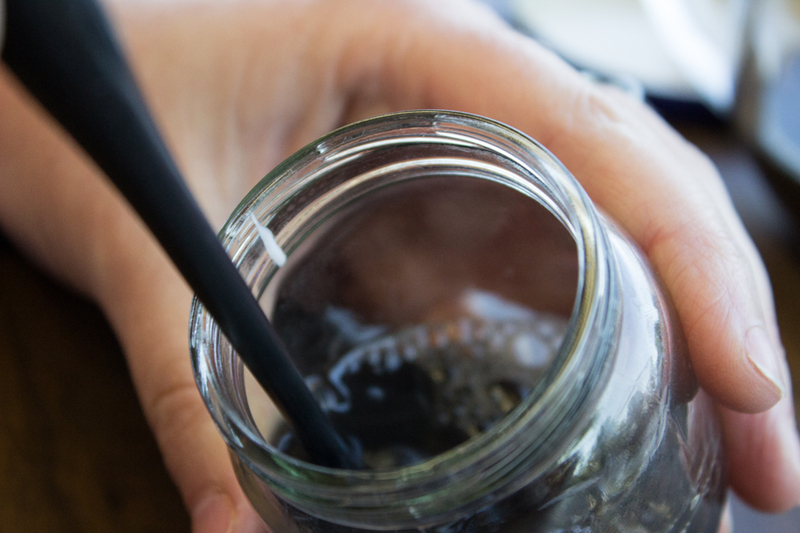 See how changing the ratios of the ingredients changes the ink. 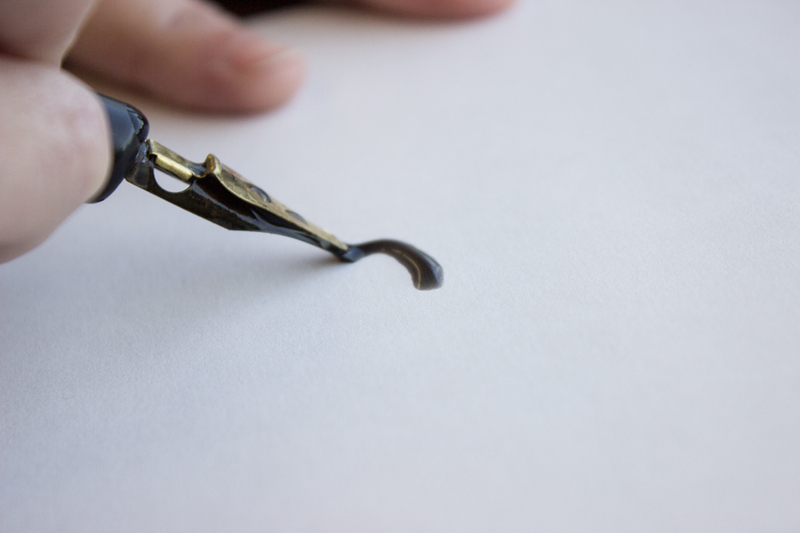 Step 9: Using a dip pen, paint brush, or quill pen and some paper (perhaps in your hand-sewn book! 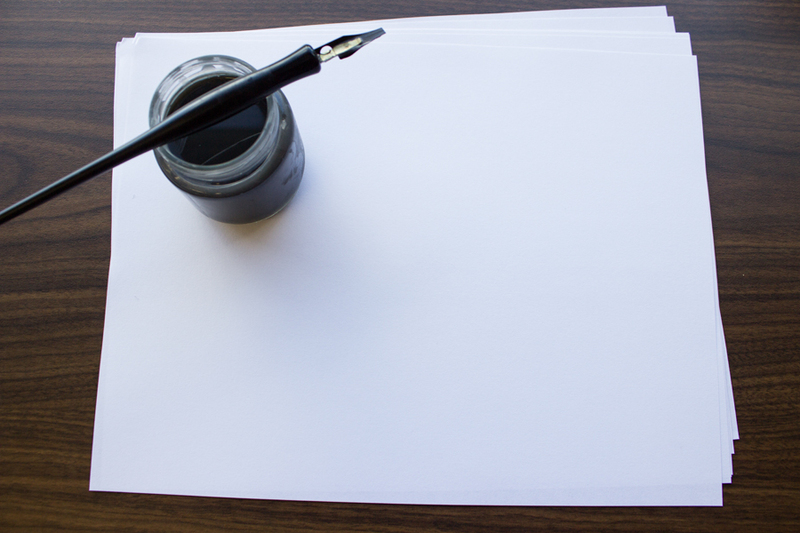 ), have fun making words and pictures with your very own homemade iron gall ink. Oak galls are large, round growths commonly found on many species of oak trees. These galls are produced when the gall wasp lays an egg on a branch, budding leaf, or budding acorn. The chemicals produced by laying the egg cause the tree to form a growth around the egg. The larva then hatches and feeds on the tissue on the inside of the gall. While they grow, the larva produce an acid that causes the gall to grow in size, thereby providing the larva with its food supply. 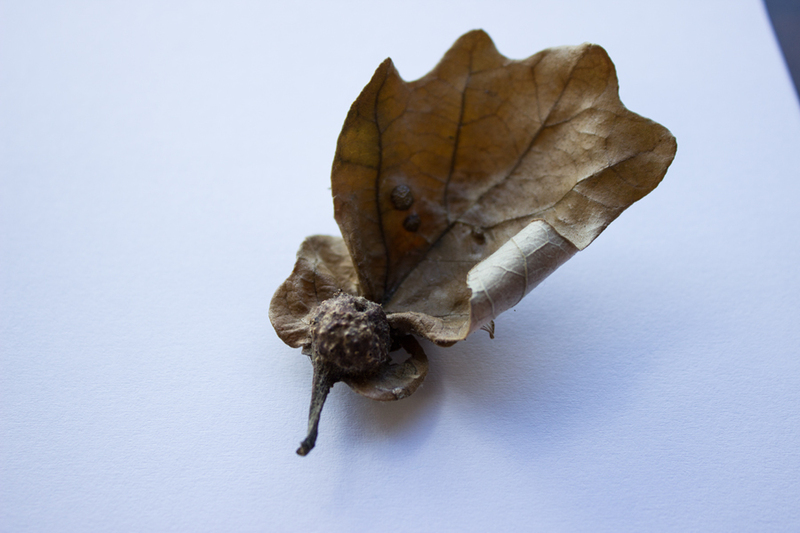 Once the larva is fully grown it pupates into a gall wasp, drills a hole out of the gall, and leaves. What is left behind is a tannin-rich growth on the tree. Historically, to produce tannic acid for iron gall ink, people would collect oak galls, crush them, and soak them in water for a week. Thanks for the ink recipe. How long will the ink last? Should one add salt or any other preservatives to the ink?